Soon it will be plowed up to make room for more soybeans. 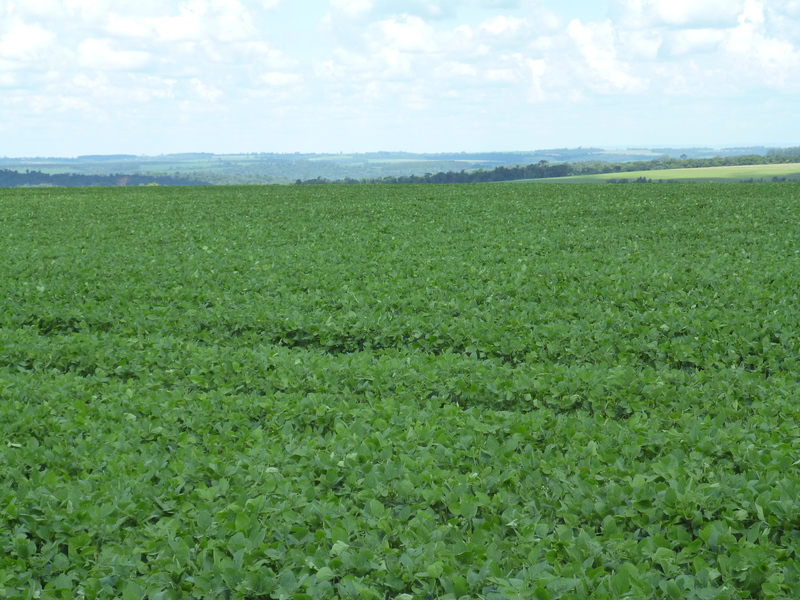 We all know what a field of soybeans looks like. In Thailand, they lost 85% of their forests in in the last sixty years, and now suffer from uncontrollable flooding.